Time for some great news we’ve all been waiting for! Meet the new ‘Tweets’ section of our Brand Monitoring tool. 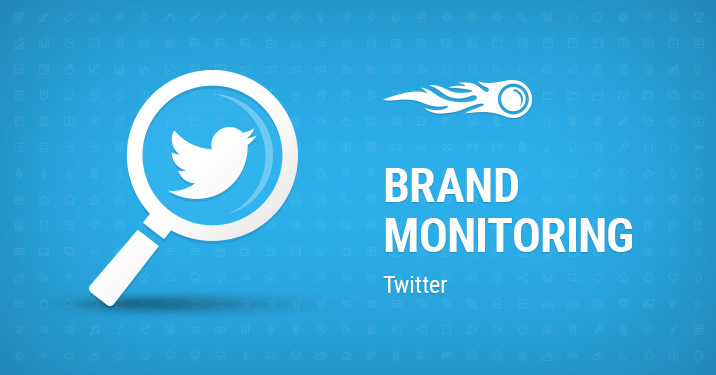 Now we’ll search for your brand mentions, you guessed it, in Twitter. What Benefits Can You Derive From This? To give the new update a try, simply switch to the ‘Twitter’ tab. You’ll see all mentions found according to the same wizard presets as in the ‘Web’ tab. Also, you can filter your search results by different types of mentions in Twitter (e.g., word, @username, #hashtag). Now you’re good to go! Don’t forget to share your ideas, comments and suggestions by emailing us at [email protected].